If you're looking to lose weight, improve your health, or generally keep a closer eye on what you eat each day then try downloading one of these great apps to help you along the way. 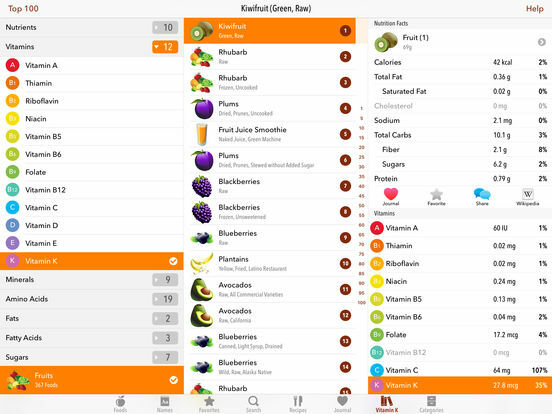 These are some of the best iPhone apps for nutrition, combining nutritional databases with food tracking, and general educational content to help you more easily figure out what you should and shouldn't be eating to achieve your personal goals. 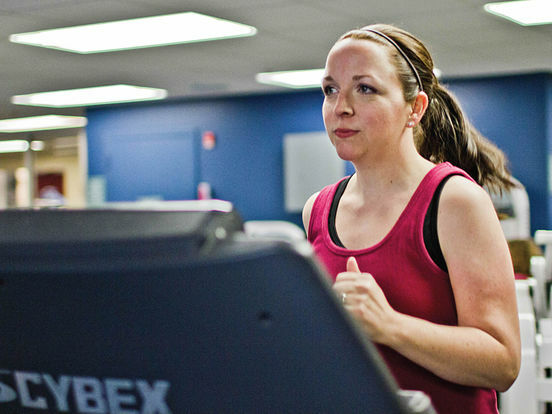 You'll find more than enough information to help you get started on your weight loss journey. 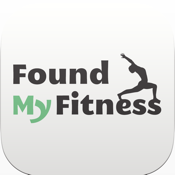 FoundMyFitness is a great nutrition, science and health resource based on the blog and podcast from Dr. Rhonda Patrick. 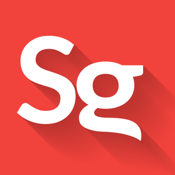 The app allows users to read and share informative, in-depth and reliable news on these important topics. 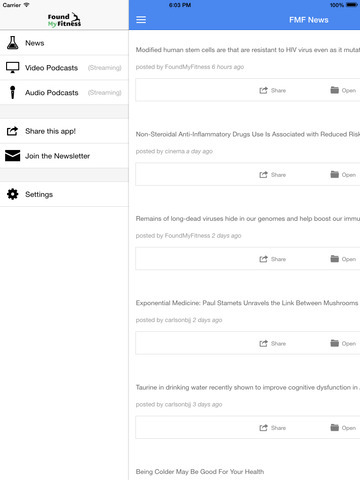 You can access the podcast stream, view videos of the podcast, receive push notifications for news as it comes out and receive notifications for when new podcasts come out. 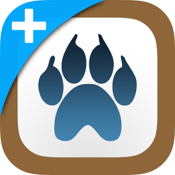 If you are a fan of this blog or Dr. Patrick then this app is a must have. 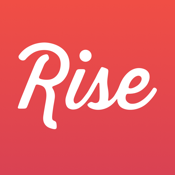 If you haven’t heard of her before, then check out this app for free and gain invaluable, credible insight on these topics. Have you ever needed help with what to eat or what not to eat? If yes, then Suggestic just might be the solution to all of your nutritional problems and poor eating choices. 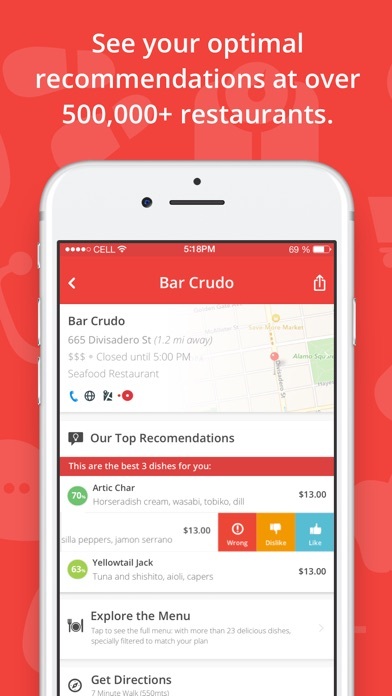 This app will suggest the best foods to eat based on your personal goals, preferences and restrictions. 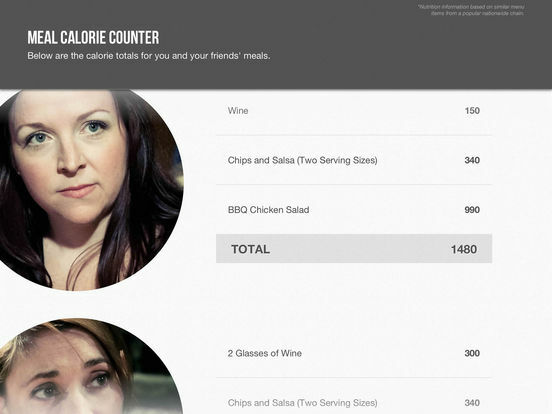 It will also provide a list of restaurant menu items that will help you to adhere to your nutrition goals. You can also learn new recipes and dishes to try. 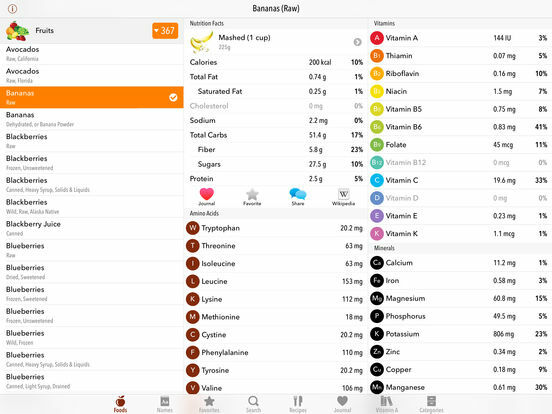 Suggestic integrates with Apple Health to further customize your new, healthy diet and continues to become more customized as you interact with the app. It’s artificial intelligence at its best. Are you familiar with the USDA and their recommendations for daily nutrient intake? 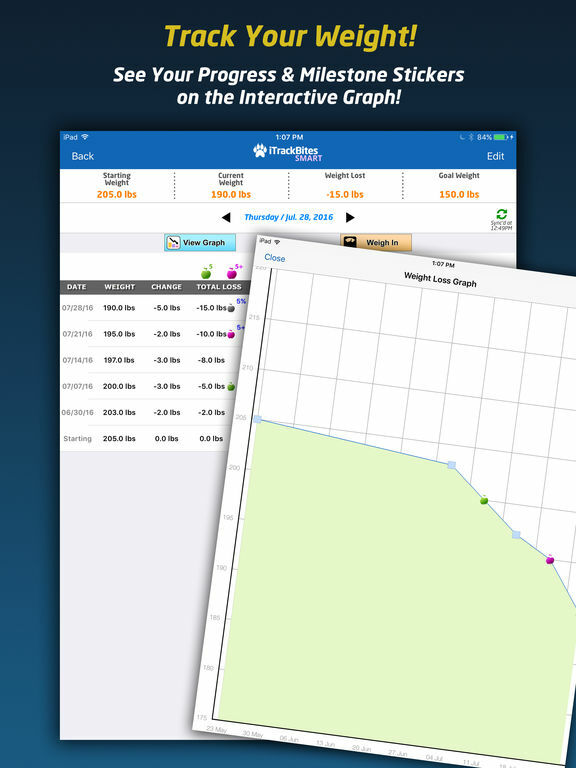 Are you looking for an app that can provide this info to you with just a quick tap? 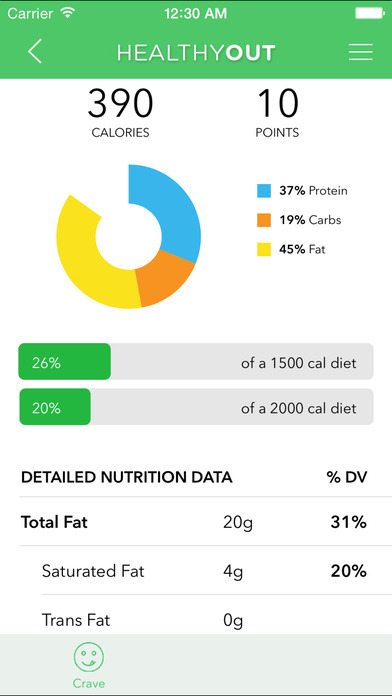 If you answered yes to these questions, then Nutrition Pies is a great app for you. 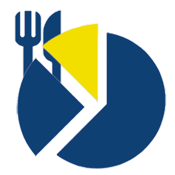 It provides quick access to the USDA’s Nutrient Database so that you can learn or view the nutrient breakdown of any food item. However, it creates these breakdowns in appealing pie charts so that they’re easier and more engaging to view. The pie charts are based on weight percentage of each component. 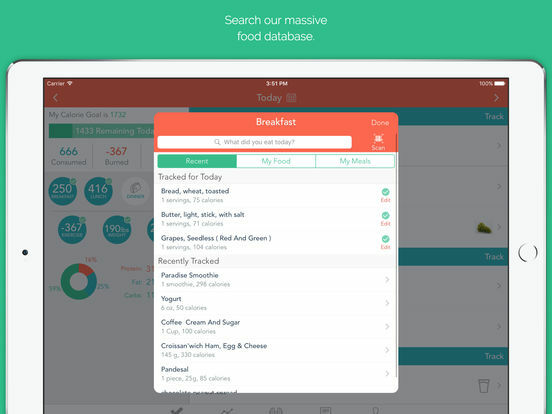 This app is perfect for those on a strict diet or trying to determine healthy foods and recipes. This could be one of the most creative and ingenious ways to learn about nutrition. The app is in the form of an interactive movie where you are the main character. 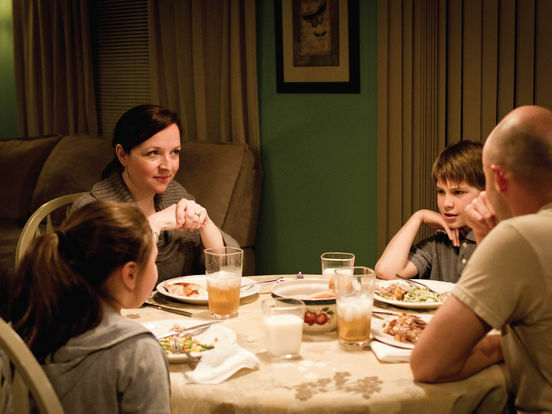 You get to make choices for the main character and see how it all unfolds. 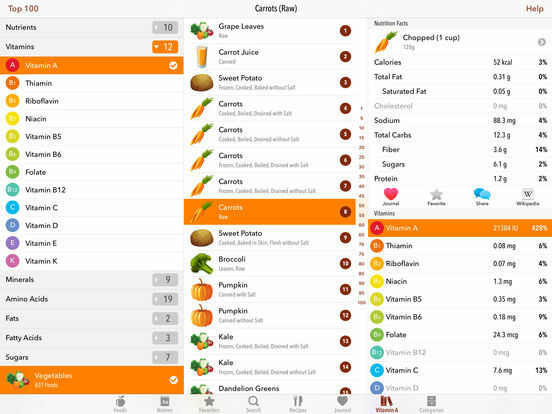 This app has multiple outcomes, tips and guidance for nutrition, access to nutrition guide, calorie counter and a learning point summary. 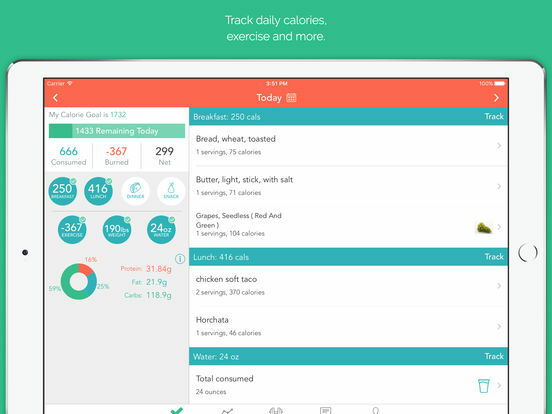 Learn nutrition like never before by downloading this cool app today. The premise behind this app is to work with a private coach so that he or she can help you in the areas of nutrition and weight loss. However, this app puts its own unique spin on things by having users take pictures of their meals and sending the pics to their coaches. Then the coach will tell you what’s wrong and how to improve your diet. The app offers two options for subscriptions, which are required in order to talk with coaches. There’s real-time help, by real coaches, for real people and their real problems. 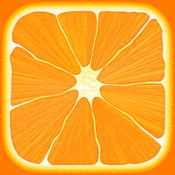 If you have ever wondered how much of certain nutrients are in your favorite fruits and vegetables then you will find this app to be very interesting as it provides detailed nutritional information for more than 8,500 different food items. 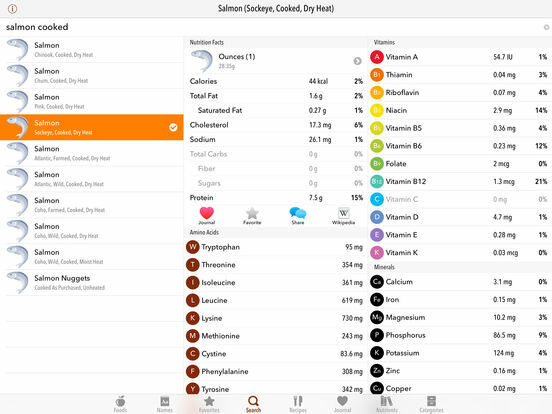 This app also provides information for a wide range of meats and animal products, but if you are a vegan or vegetarian then you'll be pleased to know that you can filter out these results until you find only foods that meet your chosen criteria. 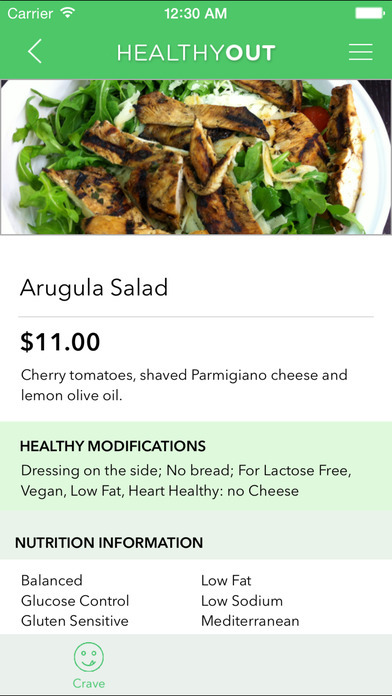 All of the nutritional data in this app is USDA-approved, so you can rest assured that you're receiving only the most accurate information. 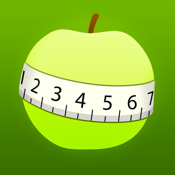 With more than 2,000 5-star ratings in the App Store, iTrackBites - Points Calculator with Weight Loss Exercise Tracker and Calorie Lose Counter for Diet Food Nutrition Watchers is one of the premier weight loss apps for iPhone. 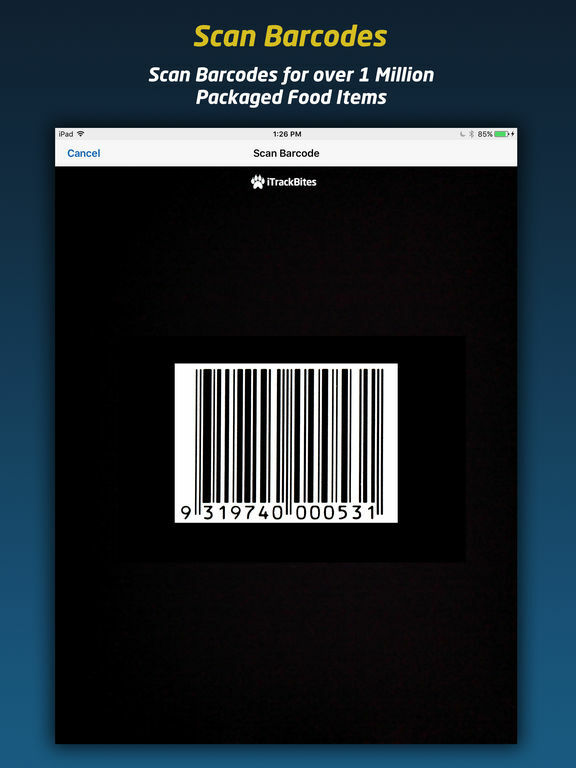 With this handy apple your iPhone you have everything you need to keep track of your daily food intake, while being able to very quickly and at foods to your database thanks to the integrated barcode scanner. 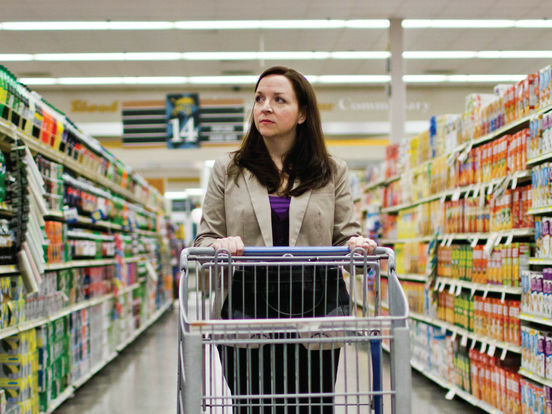 What's more, you can choose food items from the USDA database to ensure that all of the information you track is completely accurate. Lose It! 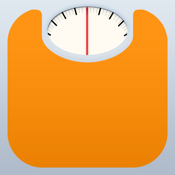 – Weight Loss Program and Calorie Counter has been featured in the App Store Essentials, and it is hardly surprising when you see the extensive array of great features that are on offer in this fantastic utility. This app offers full compatibility with NikeFuel, as well as providing everything you need to monitor your food intake and exercise wherever you go. 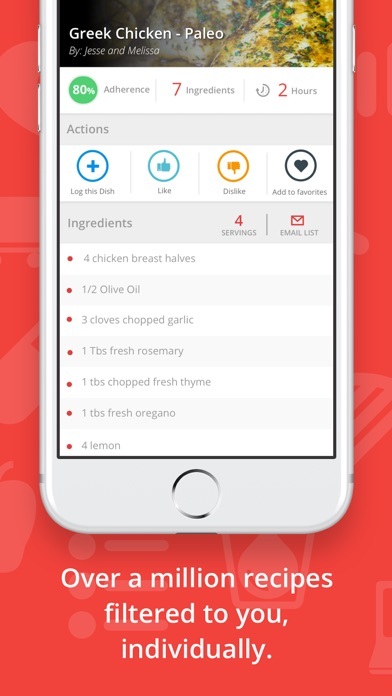 You'll also be pleased to know that you can share your favorite foods with your friends and family online via social media websites. 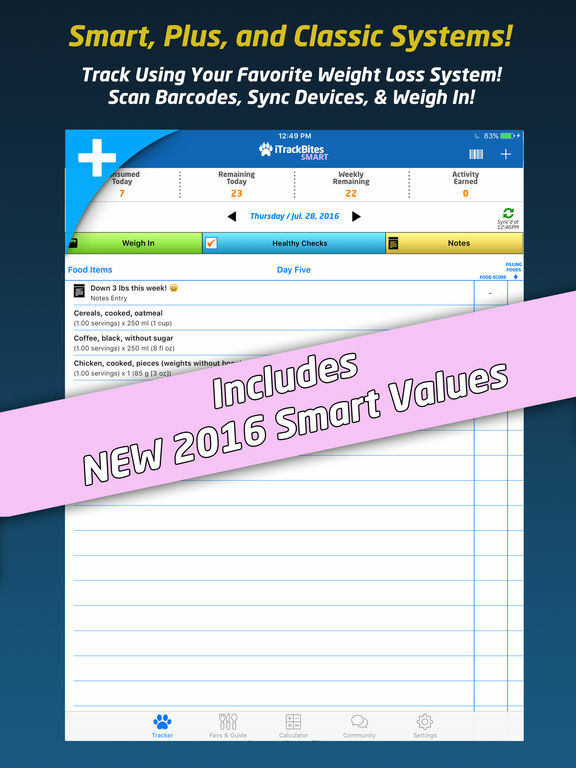 What we've got here is another great app for those of you who want a regular basis while sticking to your diet. The bonus with this app is that you'll find support for popular diets such as PDO, Atkins, and South Beach diets. 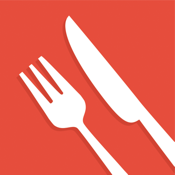 This app enables you to filter foods based on specific cuisines or ingredients, and perhaps the defining feature of this app is that you can select "Not a Salad" to make sure that you receive some slightly more interesting meal suggestions. A great deal of thought has clearly gone into developing this utility so be sure to check it out! 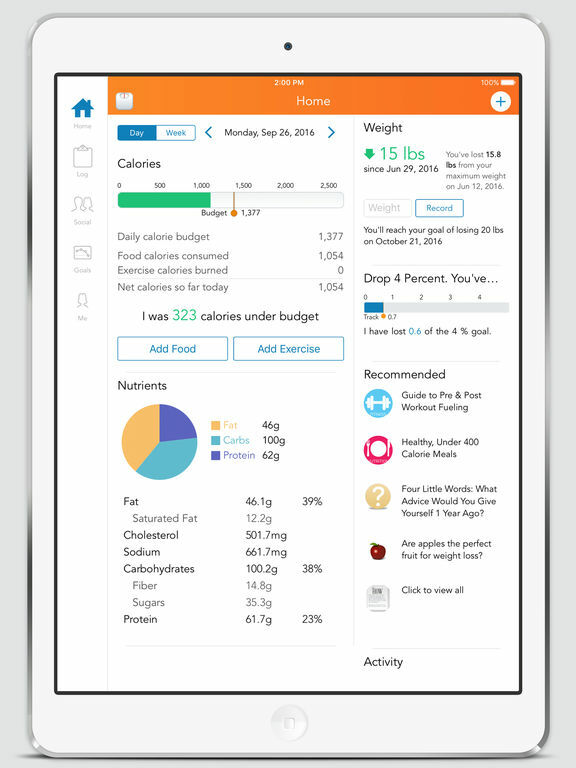 Fooducate - Lose Weight, Get Motivated, and Eat Healthier is an incredibly comprehensive utility that enables you track just about every aspect of your food intake and exercise with seamless integration to the Apple Health app. 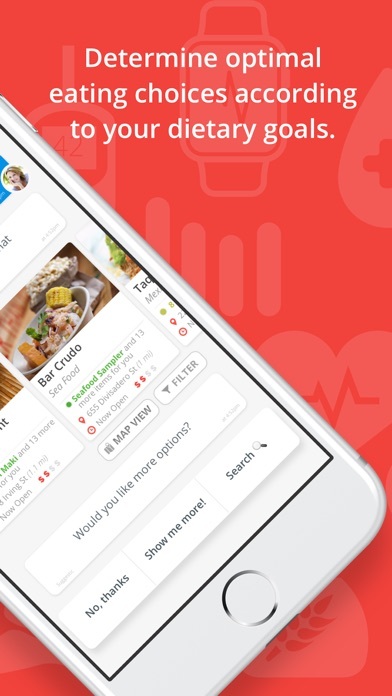 This app places a great deal of emphasis on monitoring the quality of your calories rather than just blindly counting them, so you can ensure that you are always receiving adequate nutrition while dieting. 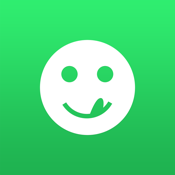 You can also interact with the active community of users, so if you have questions or just need some motivation then you'll love this app. 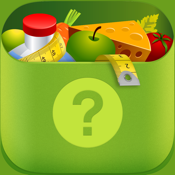 After using some of these nutrition apps for iPhone you might fancy yourself as somewhat of an expert, so why not test your knowledge with Nutrition Quiz: 600+ Facts, Myths & Diet Tips for Healthy Living. 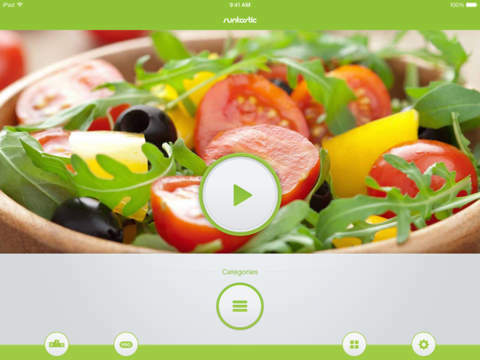 The content in this app is presented in a very fun and approachable manner, enabling you to learn lots of useful information about nutrition and health in general while testing your existing knowledge in the process. If you find anything of particular interest then be sure to share it with your friends and family online via social media websites. LIVESTRONG is an incredibly popular health and fitness website, and now they have done an awesome job with this app that enables you to keep track of all aspects of your workouts, diet, and general health. 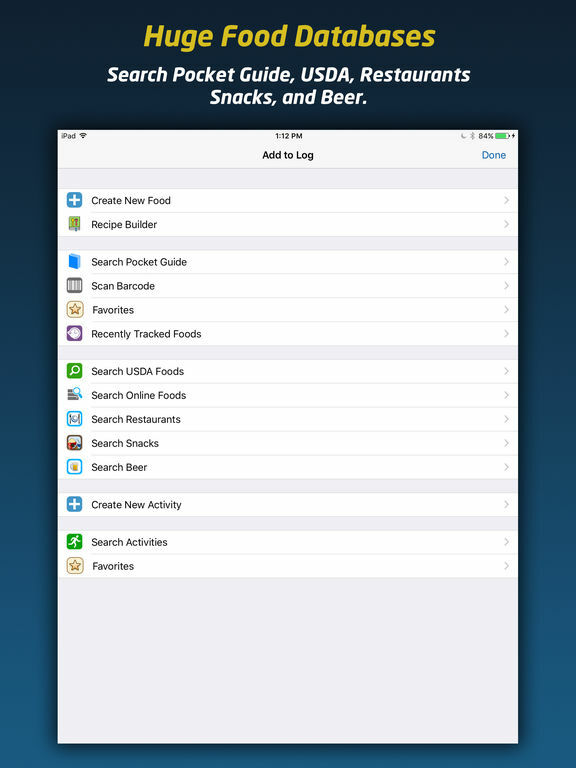 Within this app you'll find a staggeringly large database of more than 2 million food items, and you'll enjoy full integration with the Apple Health app so you can synchronize your records across all of your iOS devices. On top of all of this you'll find reminders, goal setting features, and loads of customization features to offer a truly unique experience. 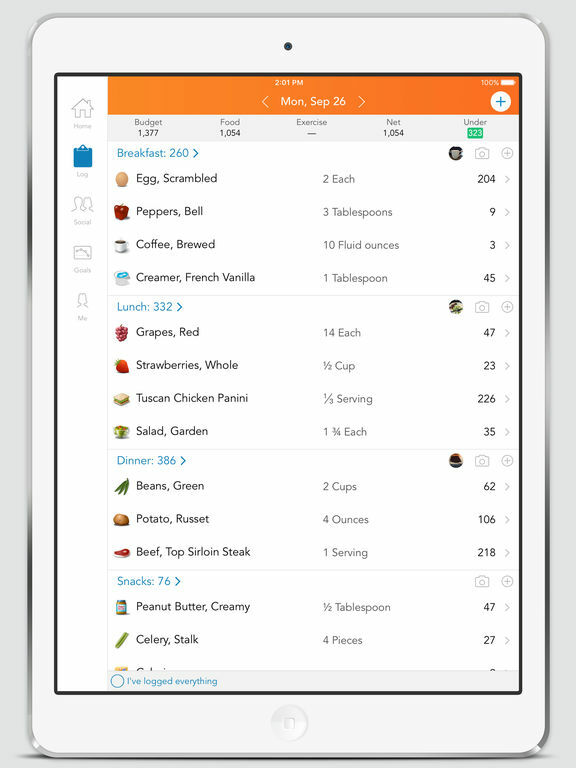 With a detailed database of more than 650,000 foods, and full integration the Today widget, Calorie Counter and Food Diary by MyNetDiary - for Diet and Weight Loss offers an extensive collection of tools for your weight loss journey. 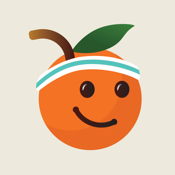 As well as offering an array of nutritional tools, this app also includes more than 500 different exercises, and you can even add your own to the database. 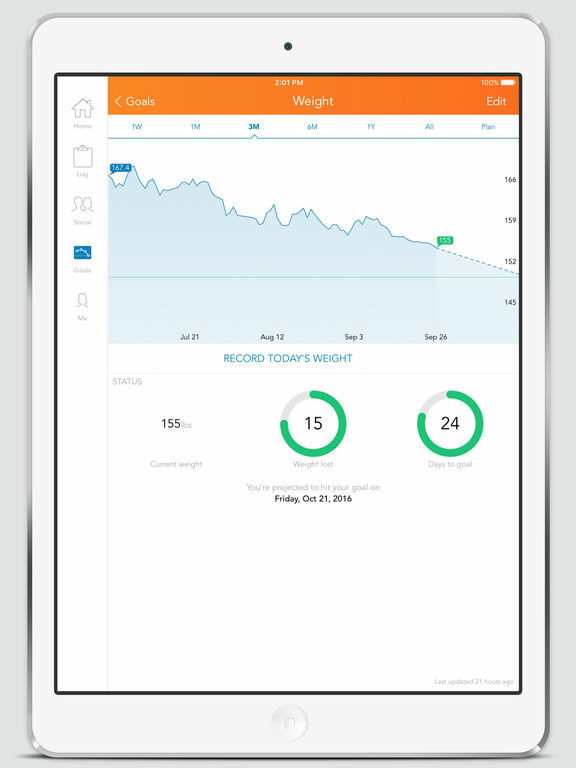 What's more, this app enables you to create personalized weight loss goals so that you can hold yourself accountable and stay motivated.